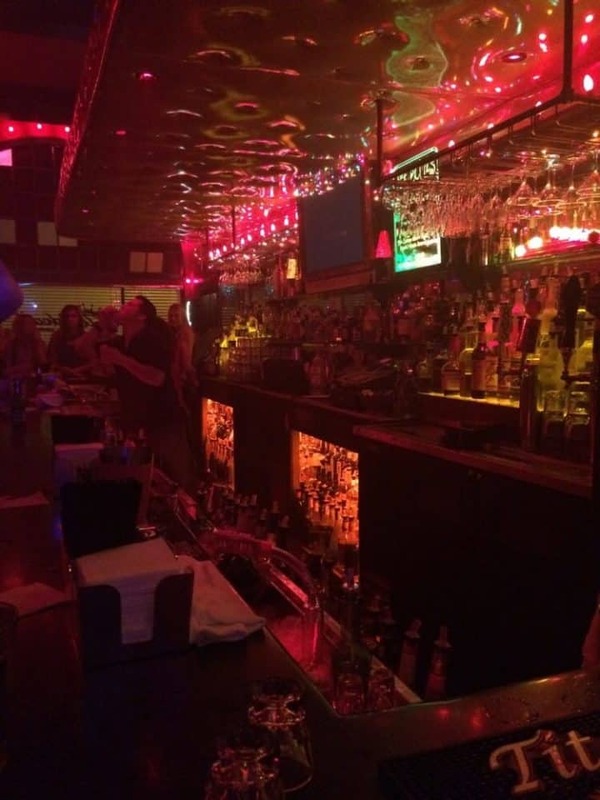 The Wildcat Lounge is a gay-friendly dance club in Downtown Santa Barbara. 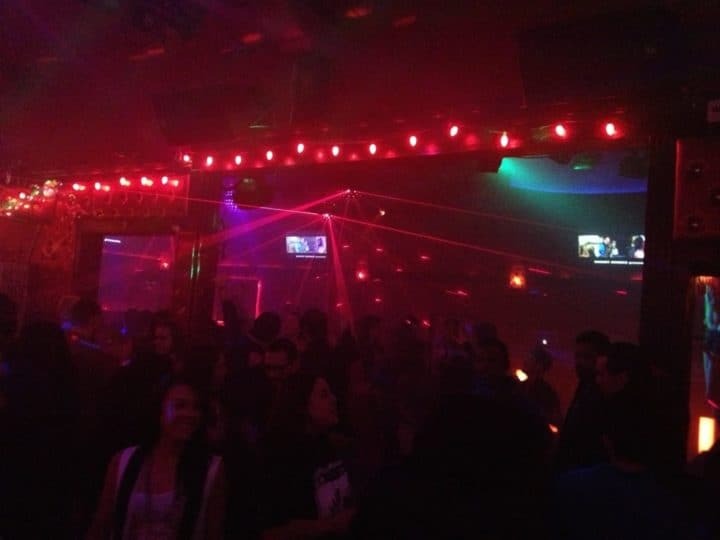 The crowd here is often mixed, much like the rest of Santa Barbara nightlife, but the club hosts a weekly ‘Gay Night’ on Sundays, which is always popular. 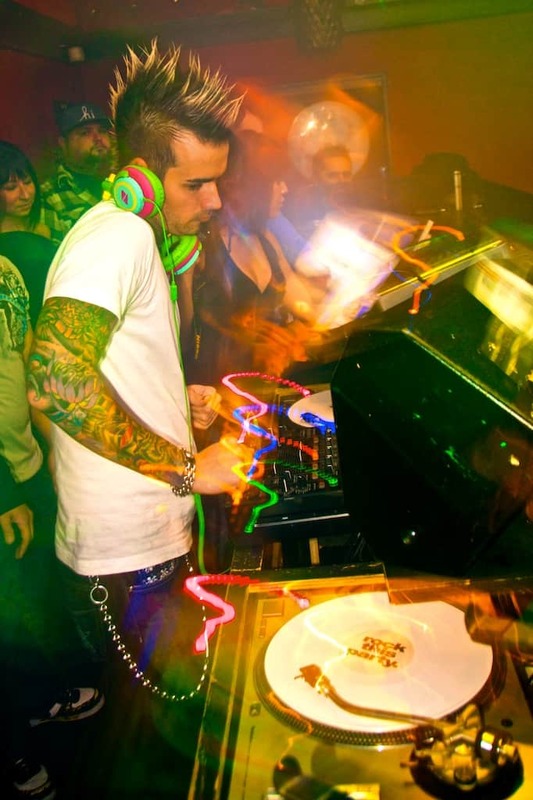 The club boasts 3 DJ rooms spinning different genres and occasionally go-go dancers on busy nights. 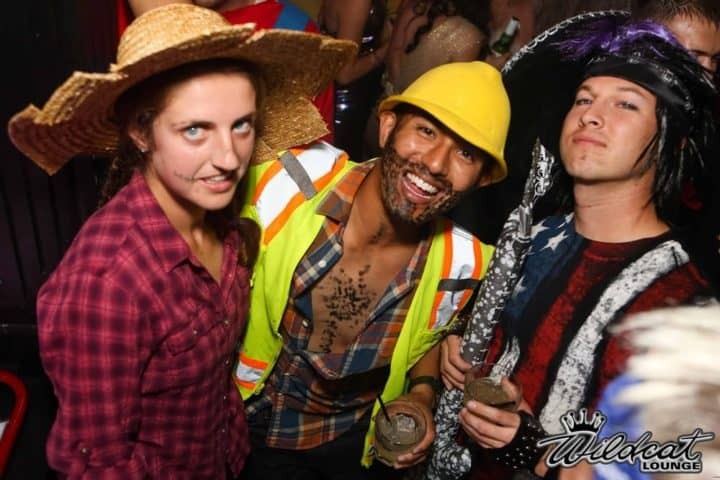 Wildcat was voted the Santa Barbara’s best dance club. Reviewers have mentioned an expensive cover charge and drinks, but this shouldn’t stop you from having a great night.